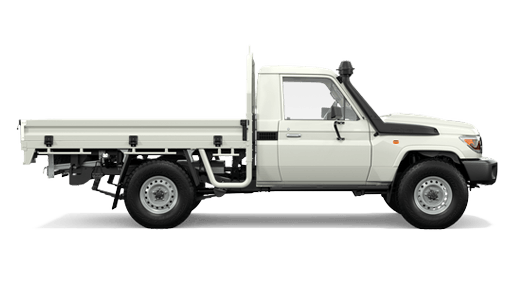 Vehicle information displayed within the web site is provided by Ingham Toyota. 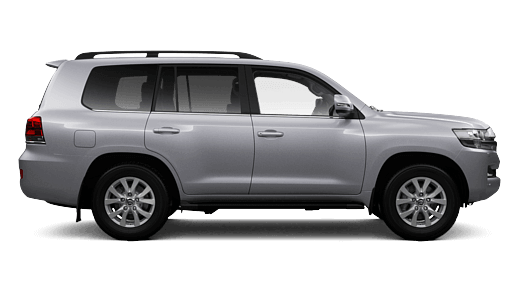 The information is displayed in good faith however Ingham Toyota makes no representations or warranties, under any circumstances, expressed or implied, as to the accuracy of this information. 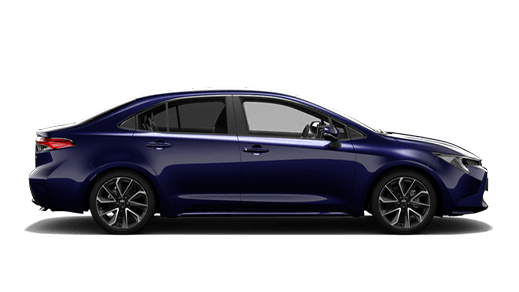 Furthermore, under no circumstances will Ingham Toyota be liable for any claims of any nature caused by reliance on this information. 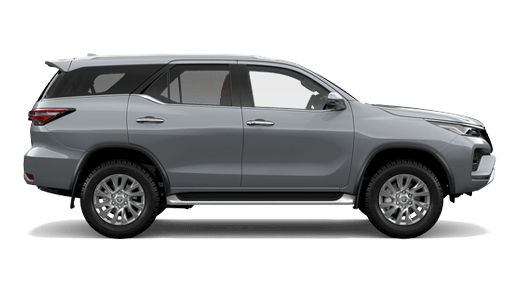 It is the responsibility of the User to verify any information with Ingham Toyota and bear all risk for any inaccuracies. The information and associated products and services contained in the web site may include inaccuracies or typographical errors. 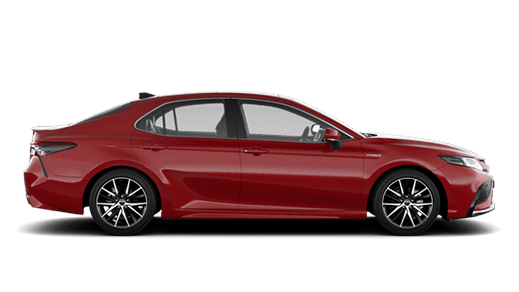 Ingham Toyota may make improvements and/or changes to the web site at any time. 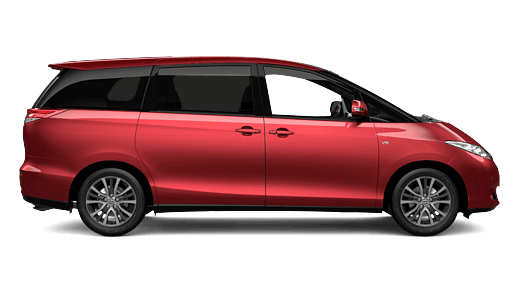 Any views expressed in the web site are not necessarily those of Ingham Toyota except where specifically stated them to be the views of Ingham Toyota. 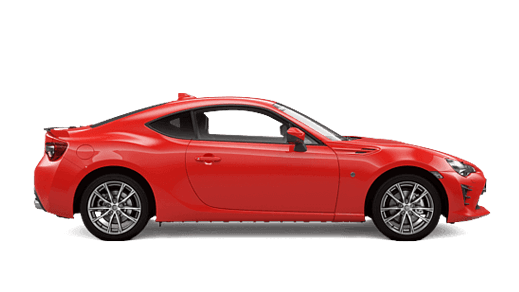 Ingham Toyota or its employees and/or suppliers make no representations about the suitability of the information and associated products and services contained in the web site for any purpose. 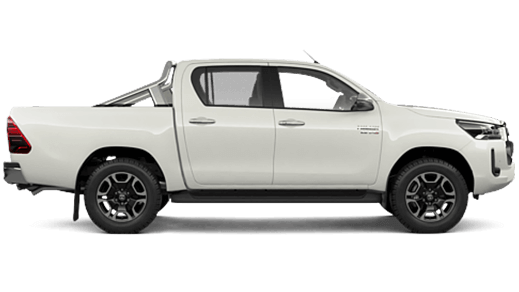 All information and associated products and services contained in the web site are provided without warranty of any kind other than those provided by statue in some states of Australia. 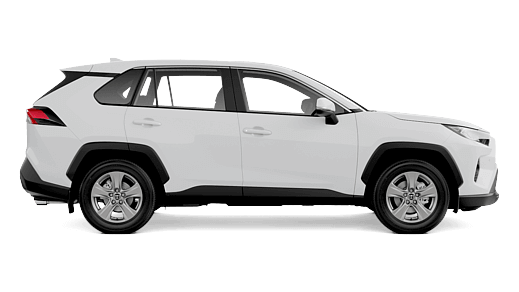 Ingham Toyota or its employees and/or suppliers hereby disclaim all warranties and conditions with regard to this information and associated products and services, including all implied warranties. 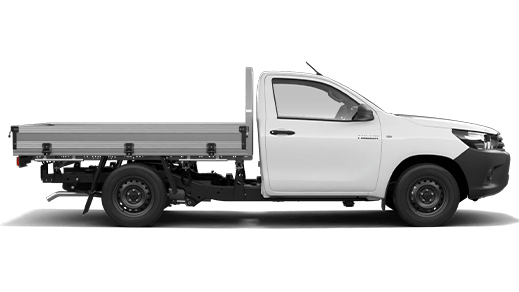 In no event shall Ingham Toyota or its employees and/or suppliers be liable for any direct, indirect, punitive, incidental, special or consequential damages arising out of or in any way connected with the use of this web site or with the provision of service, information and associated products and services contained in the web site. 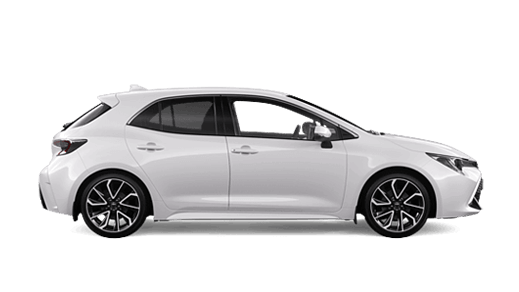 Ingham Toyota reserves the right to modify these terms from time to time and will provide the revised terms on this web site within a reasonable period. 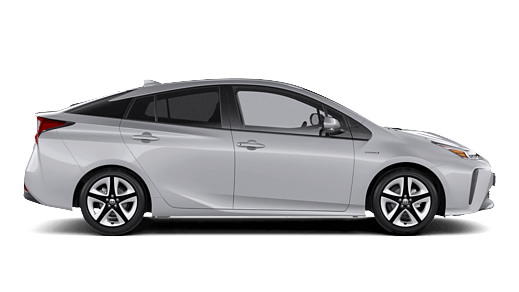 Carney Townsville Partnership (ABN 16 842 172 023) ('Ingham Toyota') aims to provide its customers with the best possible products and service. To achieve this, we aim to make efficient use of the personal information we collect from our customers. We also want our customers and other persons with whom we interact to have confidence that in handling personal information, we afford that information an appropriate level of privacy, consistent with the Australian Privacy Principles. 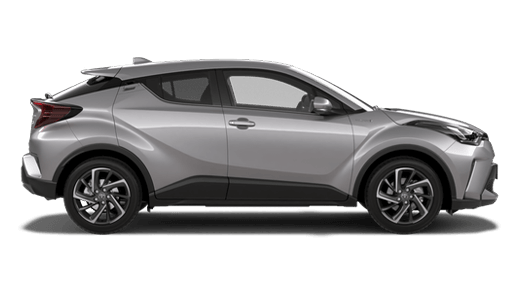 What kinds of Personal Information does Ingham Toyota collect? Personal Information is any information or an opinion, in any form and whether true or not, about an identified individual or an individual who is reasonably identifiable. The kinds of personal information that we collect and hold about you will depend on the circumstances of collection, including whether we collect the information from you as a customer, dealer, supplier, contractor, stakeholder, job applicant, community grant applicant or in some other capacity. For example, if you are a customer or a potential customer, we may collect your name, address, email address, telephone number, date of birth, licence number, vehicle purchase details and service history. 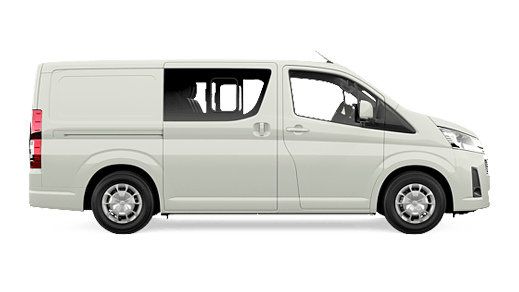 If you deal with us in some other capacity (for example, as a dealer, a supplier or a stakeholder), we may collect your name, contact details and any other information you choose to provide to us. 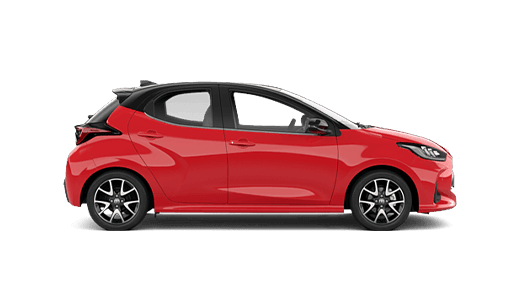 How does Ingham Toyota collect personal information? 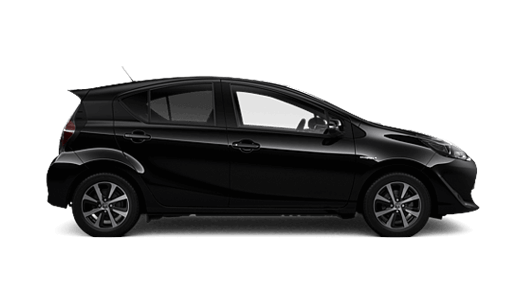 How does Ingham Toyota use personal information? 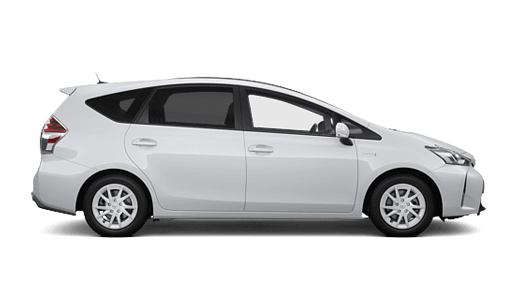 a person outside Toyota Motor Corporation or Ingham Toyota who is contracted to us to provide a particular service on our behalf. Sometimes, the law requires us to disclose personal information. For example, information may be disclosed to a court in response to a subpoena or to a Government agency such as a vehicle licensing authority or the Australian Taxation Office. 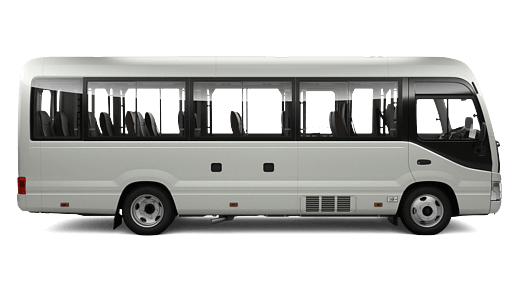 We also disclose driver and vehicle information to the National Exchange of Vehicle and Driver Information System (NEVDIS). We may also disclose your personal information to other third parties and for other purposes with your consent. That consent may be written, verbal or implied from your conduct. 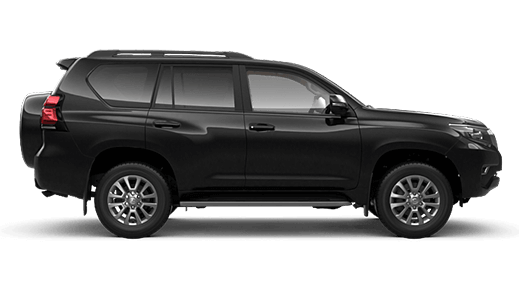 Ingham Toyota does not disclose personal information to organisations outside Toyota and its related companies for the purposes of allowing them to direct market their products. 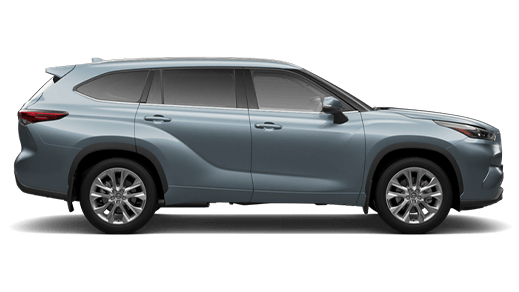 However, we may join Toyota Motor Corporation and other business associates of Toyota in joint marketing of our respective products and services to customers.